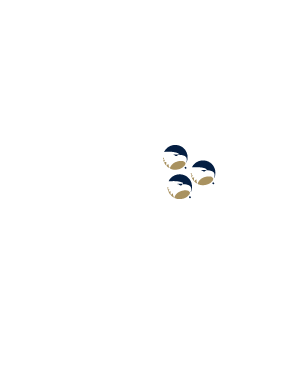 Research indicates that in 1 in 5 college students experience dating violence. 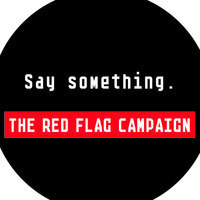 * The Red Flag Campaign encourages friends and other campus community members to say something when they see the warning signs or "red flags" for sexual assault, dating violence or stalking. Stop by the Health Services Red Flag Campaign booth to join college students across the country and decorate a red flag.